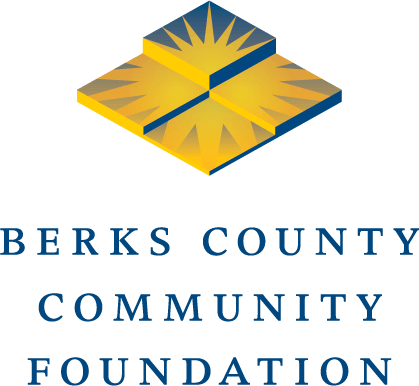 February 13, 2017 — Last week, we celebrated the fifth anniversary of the Jump Start Incubator (JSI), a project of Berks County Community Foundation. JSI is housed in the Community Foundation’s building at Third and Court streets in Reading. It provides supportive startup space and guidance to newly-forming businesses.